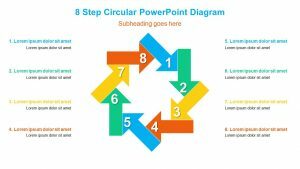 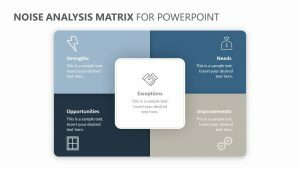 With the Action Priority Matrix for PowerPoint, you can show those in your presentation which of the steps that need to be taken are the most pressing. 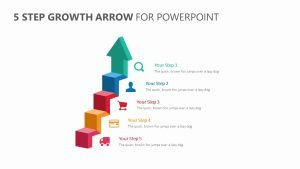 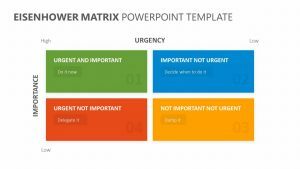 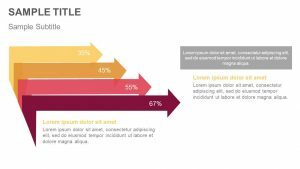 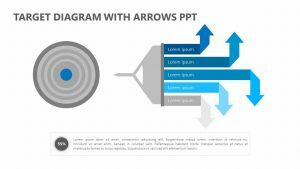 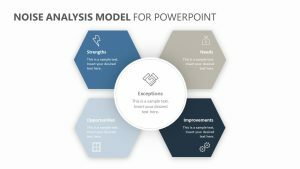 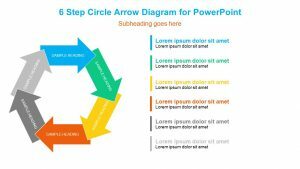 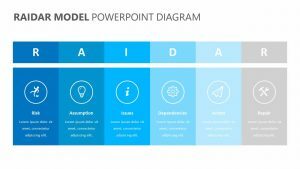 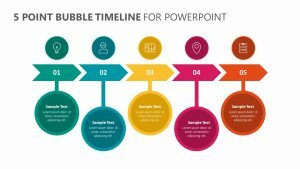 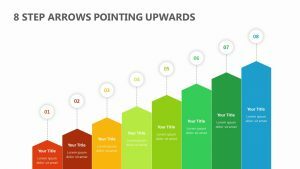 The Action Priority Matrix for PowerPoint comes with two totally editable PowerPoint slides with colors and text that you can edit to suit your project. 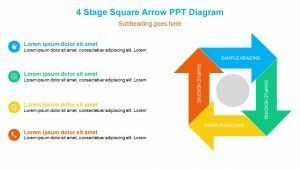 They are divided into four different squares, each one labeled by number. 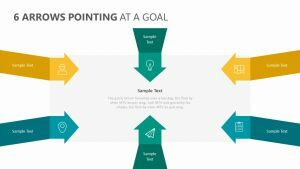 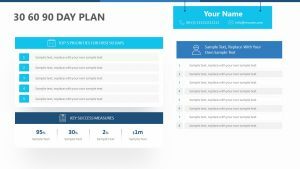 In the squares are indicators that read things like ‘do right away,’ ‘plan to do ASAP,’ ‘delegate’ and ‘dump or postpone.’ You can highlight each one as you go to make it easier to follow.